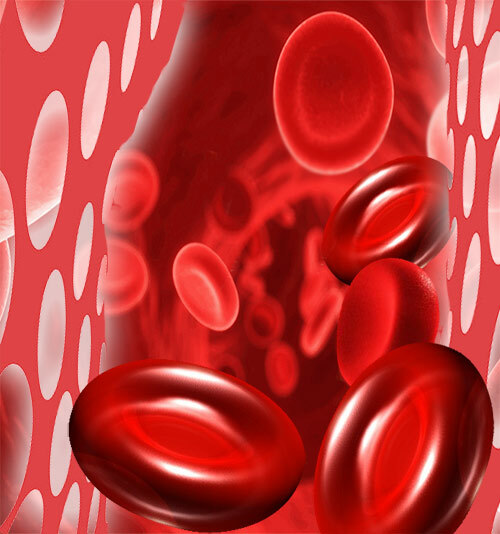 Vitamin B12 or cobalamin helps to make red blood cells and is important for brain and nerve cell functions. Vitamin B12 is effective in DNA synthesis, fatty acid synthesis and cell metabolism. Vitamin B 12 is found naturally in fish, red meat, poultry, milk, cheese, and eggs and also breakfast cereals. B12 deficiency leads to pernicious anemia - which manifests in the form of weakness, sore tongue, general apathy, back pain and tingling in the extremities. Vitamin B12 helps maintain a healthy digestive system, healthy skin and hair and protect against high blood pressure and heart disease. Vitamin B 12 helps protect against breast cancer, colon cancer and prostate cancer. Vitamin B12 is generally well tolerated.